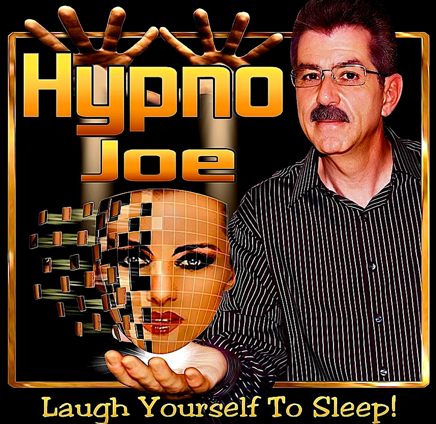 Joe has practiced hypnosis since 1965 and has earned a “Doctorate in Laughter”! Growing up in the Chicago area, Joe was first exposed to hypnosis at age 12 when he bought a “Be A Better Student” self help tape. For 33 years Joe was also in broadcast sales and has managed sales departments for all the major broadcast networks. Combine this with owning a retail business and Joe has the experience, ability and comfort of working with corporate CEO’s, the general public and the widest of personality types. He strives to be the best, safest and most cooperative entertainer that you will ever work with. Stage hypnosis provides comedy. Volunteers become more relaxed, yet feel more energetic than they have felt in years. Under hypnosis volunteers will never do anything against their religious, moral or ethical beliefs. By varying routines Joe's shows are tailored to any age group, depending on the type of show you desire. Because of this content flexibility Joe has performed at state and county fairs, theme parks, grad nights, corporate events, charities, hotels, nightclubs, resorts and private parties. While this show merits being the main attraction, it can also be the perfect opening or closing act.